Farrar, Straus and Giroux (BYR), 9780374300494, 40pp. 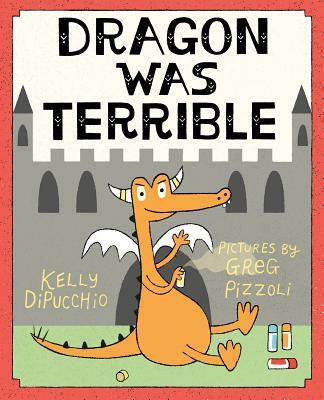 Greg Pizzoli is an author and illustrator from Philadelphia, Pennsylvania. His credits include illustrating Not Very Scary.